Gate Safe was set up in 2010, in the wake of the tragic deaths of two children crushed by automated gates, in separate accidents. The charity’s aim is simple – to put a stop to any further accidents or fatalities occurring as a result of an unsafe electric gate or barrier installation. 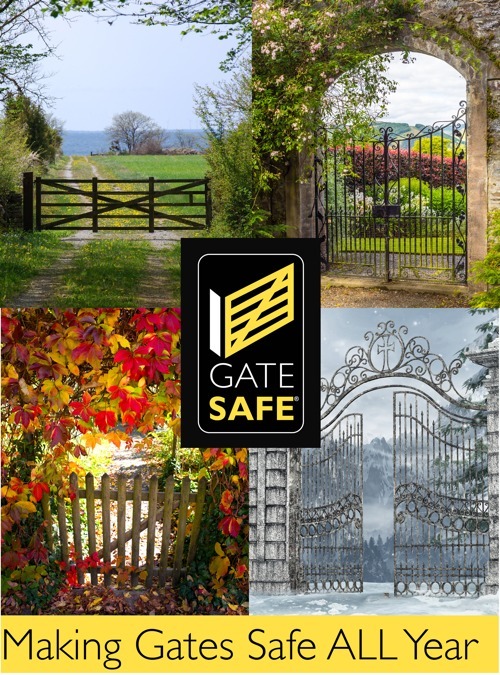 Gate Safe is committed to promoting an improved understanding of the legislation and standards pertaining to automated gates and offers further comprehensive guidance to encourage best practice. 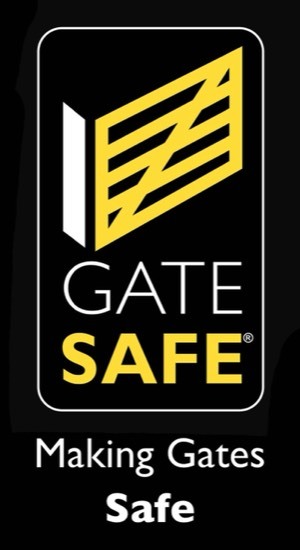 Gate Safe is the natural industry authority on automated gate safety, delivering practical information and training (in plain English and minus the technical jargon) to the broad range of professionals associated with gate installations, as well as providing helpful advice to gate owners and the general public. 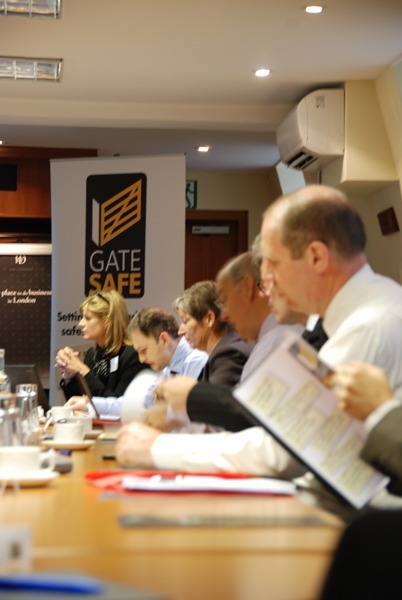 Gate Safe has been commended by the Health & Safety Executive (HSE) for its pioneering approach, as the first organisation to put the issue of automated gate safety firmly on the public agenda. 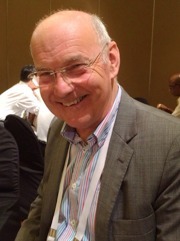 Gate Safe Founder and Chairman. Richard has spent over 40 years in the fencing / gate industry and is the former CEO of Jacksons Fencing and a renowned industry spokesperson on physical security issues. 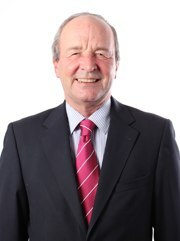 Richard is regularly called upon as an Expert Witness and is actively involved in the Gate Safe training programme. He also regularly undertakes safety assessments on gates and automated barriers. John is the former president of IOSH (Institution of Occupational Safety and Health) who has worked in the field of construction health and safety risk management for over 35 years. John has been a champion and avid supporter of Gate Safe since 2010. As a highly experienced IOSH accredited trainer, John also delivers the Gate Safe training throughout the UK. 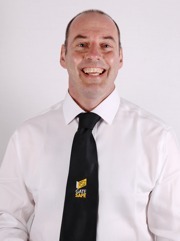 As Technical and Training Advisor Rob’s primary focus is on the delivery of Gate Safe’s IOSH approved training course in the South / South East of England. In addition to training, Rob undertakes independent risk assessment site surveys; deliver CPD seminars; provides technical support the Gate Safe Aware Installer community and assists in the general day to day operations of Gate Safe. Madeleine is a Patron of Gate Safe and has been a strong supporter of the charity since its inception following the tragic death of Karolina Golabek in an automated gate accident. Karolina and her family lived in Madeleine’s constituency of Bridgend, South Wales. 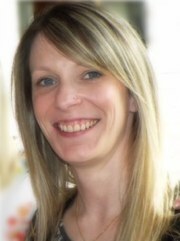 Tammy is a Director of Gate Safe and is heavily involved in coordinating the Gate Safe training initiative and dealing with any Gate Safe enquiries, from both installers and professionals associated with automated gates, as well as from members of the general public. 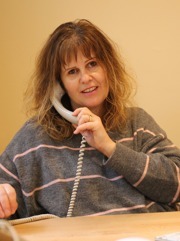 Carla is a Director of Gate Safe and has been involved in the charity since its inception. 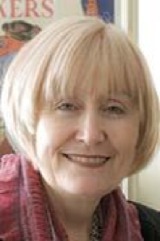 She is responsible for raising awareness of Gate Safe by working with key media and encouraging credible support from a range of influential opinion former bodies.